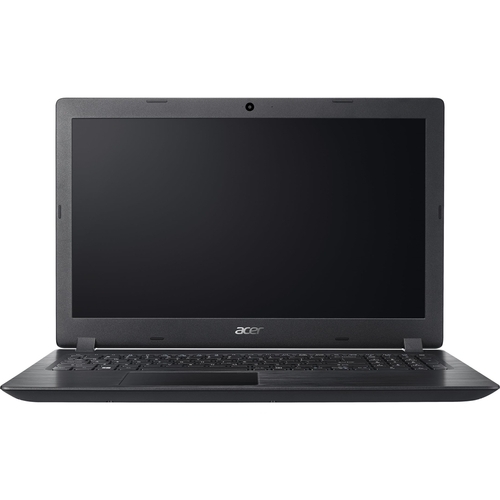 Laptops for Bookkeeping | Choosist U.S. 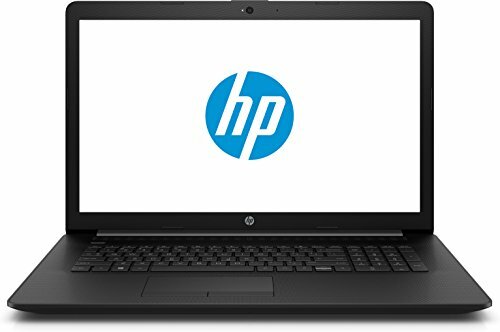 Enhance everyday productivity with the HP 15. 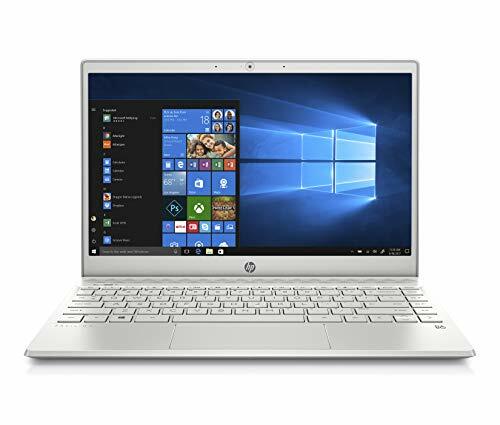 Outfitted with a 2.5GHz AMD A quad-core processor with 8GB of RAM, this stylish notebook has the power and speed to handle all the essential programs and daily tasks you require. As for storage space, the 1TB hard drive ensures that you will have more than enough room for all your photos, videos, music and documents. Not only can you comfortably rely on this performance for both work and play, but you can also take this productivity on the road with you as the battery life lasts up to 6 hours and 45 minutes without needing to recharge. The slender frame weighs just 2.05kg so you can easily carry it around with you in public. 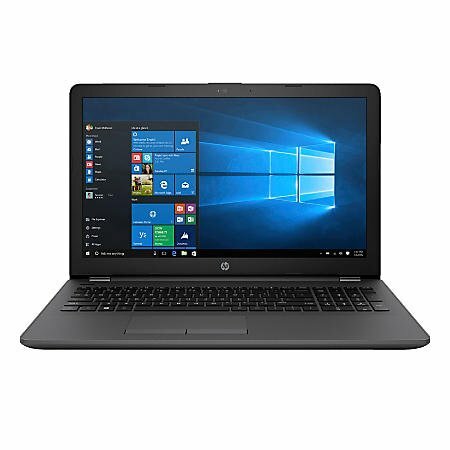 Led by the AMD Radeon R5 Graphics card, the HP 15 delivers great visual quality on the 15.6-inch HD display so you can enjoy away on any and all movies, online media and games. From Monday through Sunday, the HP 15 allows you to cruise through the day. Put simplicity back into your professional life with the HP 14-CF0014DX. Its Intel Core i3 and 8 GB of RAM ensure that you have the speed and power necessary for all of your basic professional needs, ensuring that your day can run smoothly. This is backed up by a HD SVA Bright-view micro-edge display to ensure that you get precise and intricate graphics no matter what software you are running. 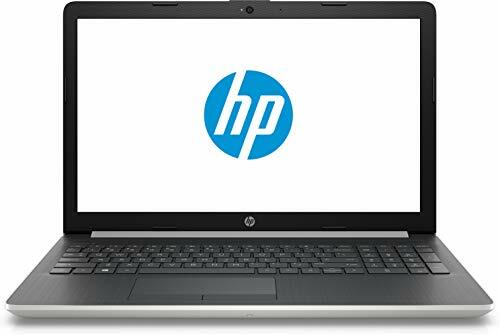 In addition, we know how often professionals work into the night, and that is why we recommend HP, which has an WLED backlit screen to ensure that you can get the same experience from your laptop whatever the time of the day. This is paired with Intel HD Graphics 620 for the smooth running of your software, which can show your work in bright high-definition. Every professional needs to be comfortable to achieve results, and that is why this HP has a full-sized, island-style keyboard for typing and scrolling. 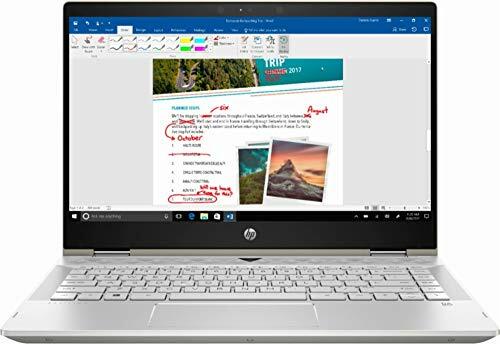 Immerse yourself in both your entertainment and work with the HP Pavilion x360, whose features can give you a smooth and vivid performance when listening to music and watching movies or television shows. With its 14 inch anti-glare WLED-backlit screen, you have the ability to watch all your favorite shows and finish off your day's work wherever you choose, even outside or in bright lighting conditions without hindrance. 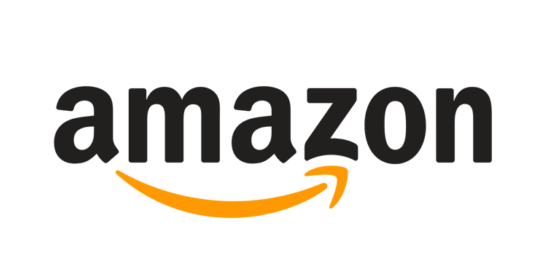 This is not to mention the Intel UHD Graphics 620, which will increase the smoothness and speed of your graphics and bring an end to rigid and stuttering visuals. The B&O Play speakers also give you a deeper level of audio performance which can ensure that you are instantly transported to your fictional world, or that you can clearly hear your family and friends when conducting a call. What's more, you can do all this at a fast pace with the SSD, whose speedy performance ensures that you can complete your work in time for some evening entertainment. 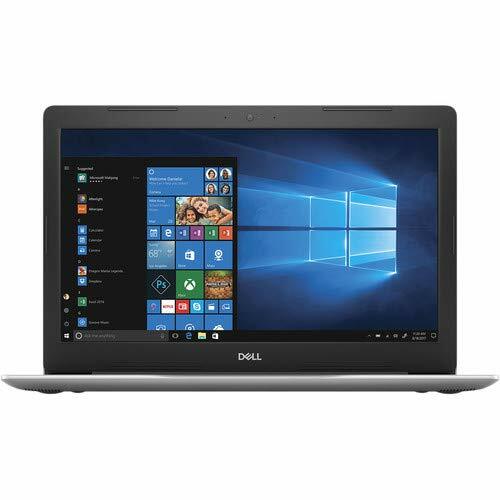 The DELL Inspiron 3567 is a thing of class and beauty. Not only can this little laptop complete the most basic of computing needs, but it also features True Life displays and audio clarity to die for. 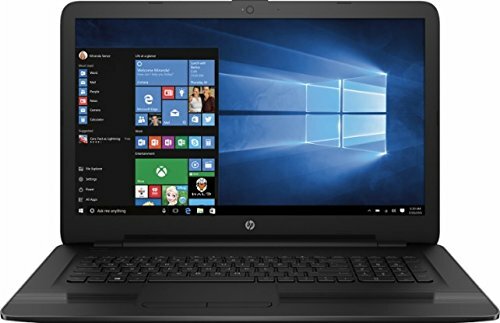 The superior sounds this nifty laptop produces is out of this world and will be blissful to listen to, be it for music or streaming your favorite film. 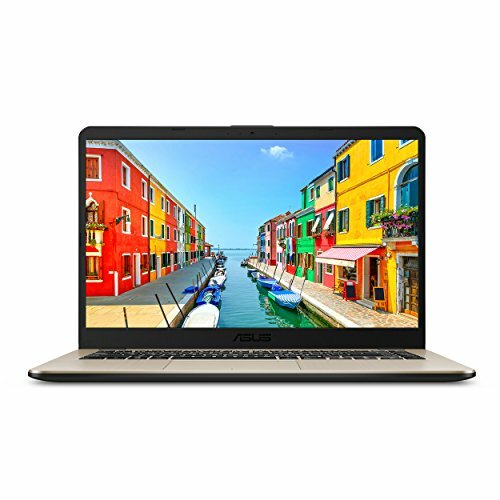 Crisp display, in-depth and vivid visuals and bright imagery completes this laptop; you'll never want to part from it for another. The icing on the cake is this Inspiron's connectivity that also offers video in HD. Speak to people long-distance, indulge in YouTube or host a business meeting over Skype. This laptop's essence is that it's easy on the eyes, simple to use, produces incredible visuals and makes the most demanding of tasks a joy to complete. Never underestimate this sleep little laptop - it's an unstoppable force in disguise. Immerse yourself in creativity with the HP Notebook. 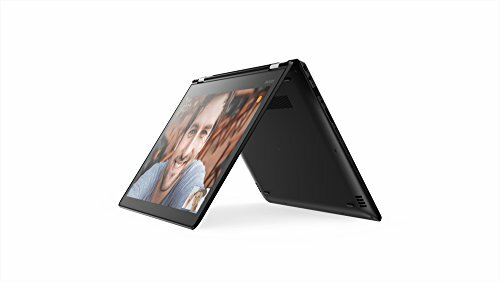 Its 15.6 inch HD WLED-backlit touchscreen enables designers, artists and editors to get close and personal with their work and connect with their creations. The high-quality graphics enable you to see your work with crystal precision, whilst the touchscreen allows you to write and draw on your laptop like you would a notebook, with the added benefit of being able to instantly upload your work digitally and share it with others. Your creativity will be driven by the Quad-core 8th generation Intel-Core i5 processor, which has the professional power to ensure that you have a reliable touchpoint of creativity when you need it. Not only this, but the 128 GB SSD ensures that your laptop is fast enough to keep up with your imagination, with quick and efficient response times. If you want to share your creativity, the DVD-writer allows you to create custom audio and video files that can be transferred to DVD format. 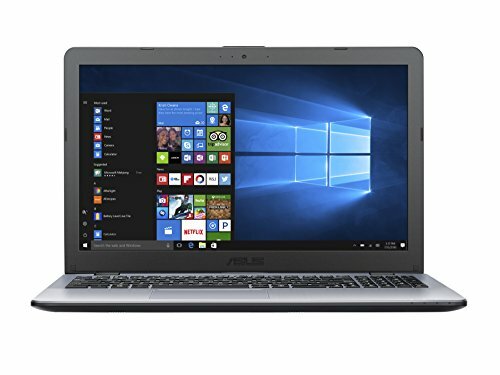 What does anyone need from a laptop? How about a machine that is dependable, durable, and portable? 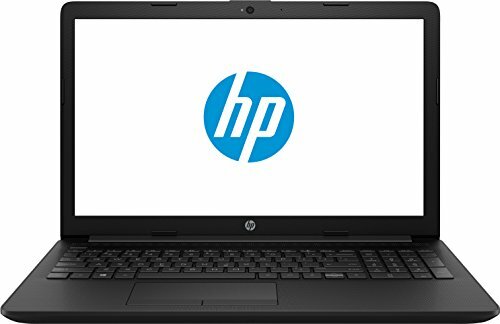 This HP laptop can deliver the above and more. 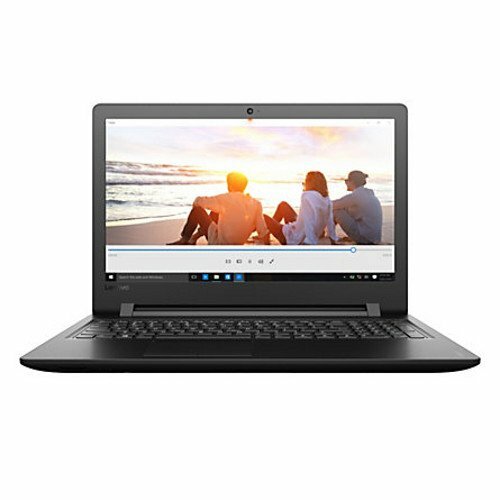 Using some of the best in Intel processors, this is a laptop that will manage your basic tasks quickly and easily, and with optional storage you'll never have to worry about keeping track of all of your videos and pics either. The 17.3-inch display is a fantastic size and comes with Full HD too, so your YouTube video and Twitch livestreams are going to look the business. The display backlight is vivid and helps with immersion on those late night browsing sessions. For film buffs it comes with a DVD player already in-built, so your home film library is easily accessible, and there are enough ports to link up to plenty of accessories; that includes the addition of an Ethernet port, so connectivity couldn't be better or more efficient, whether you've gone for that or prefer the Wi-Fi option. 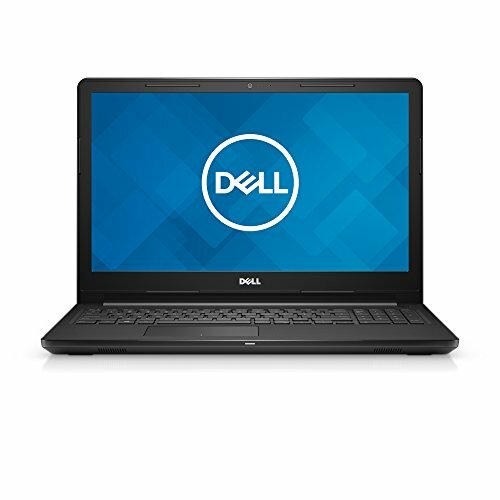 Solid and reliable, you won't have any problems with this understated yet elegant laptop. 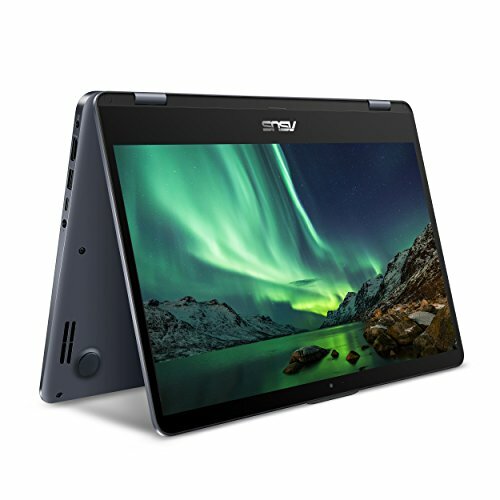 Simplicity is desired when attempting to complete everyday tasks, and the ASUS Vivobook does just that, with its attractive and slim design and easy-to-use interface meaning that you can finish your daily tasks as quickly and simply as possible. Its convertible nature - switching easily between laptop, tablet and tent mode - means that your laptop can adapt to any environment or task that you throw at it, meaning that it is prepared for any use at all times. 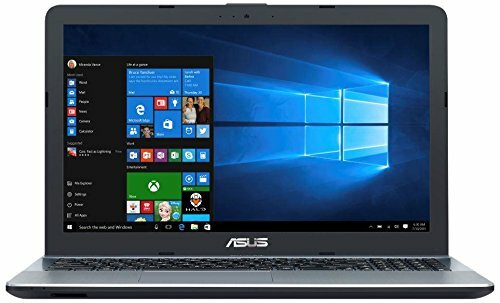 Unlike many other touch screens, the ASUS Vivobook is ultra responsive, and its touchpad is accurate and precise, meaning that you can complete tasks without any frustration or hassle. Its keypad is also adapted for ease-of-use, with 6 mm intervals between keys giving you a simple and refreshing relationship with your keyboard. 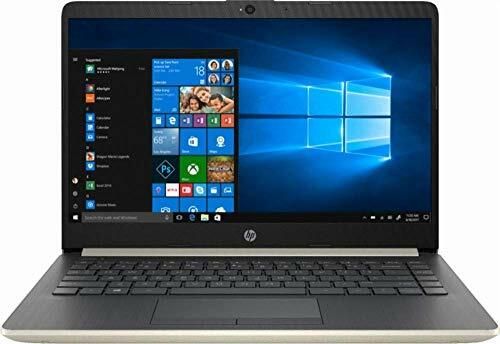 When relying on your laptop, you will want it to stay connected without charge all day, and the 42 watt hours in these laptop's batteries will ensure that you can go without a charging port until you next get home.